Everybody experiences anxiety at some points in their lives. But if your anxiety is causing you stress, you don't have to suffer alone. Instead imagine living a full and confident life, no longer having to avoid situations that trigger your anxiety, no more dread or panic attacks. With my expert support, we'll beat your anxiety together. When anxiety dominates our thoughts, it can become soul-destroying if left untreated. I can remove the negative triggers and uncover the true you, empowering you with freedom, resilience and confidence. It takes only a few sessions to start to feel healthy and relaxed again, and the effects are lasting. So hello there, my name is Charles and I am a highly qualified hypnotherapist working mainly via Zoom (similar to Skype but more secure) but on request from Longfield Integrated Healthcare. 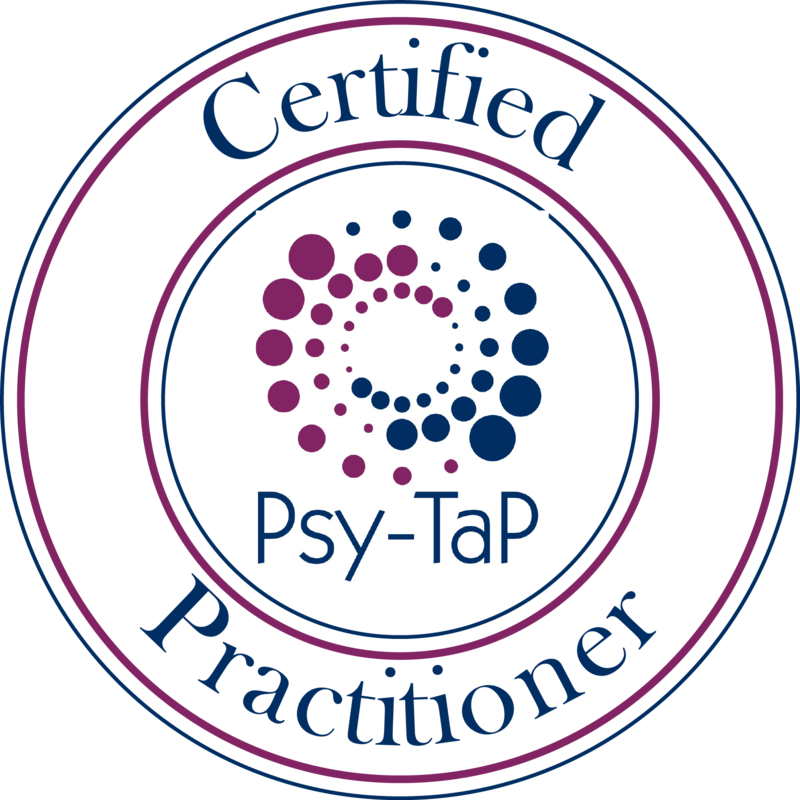 I can understand that for some taking the step to start hypnotherapy can be daunting, so I am more than happy for you to contact me with any questions or concerns you may have, you can find my contact details at the top of my profile. My aim is to help you develop your confidence, and reduce your anxiety so I can help you to overcome any challenges you may be facing. I use my experience and training in different approaches to bring about changes that are right for you. When you come for hypnotherapy sessions with me I have a safe, non-judgemental space where I listen to you so we can identify and overcome your challenges. For many of my clients this environment has helped them to reveal their full story for the first time. Hypnotherapy can be used to get quick results with challenges like weight loss, smoking and so on but it can also be used for deeper issues too. To ask any questions or book an appointment please don't hesitate to contact me. I provide most of my work via Zoom with occasional availability via Longfield Integrated Healthcare. This allows me to offer greater flexibility to meet my clients needs.